Beautiful Lakefront Home located in Lake Henry Estates! 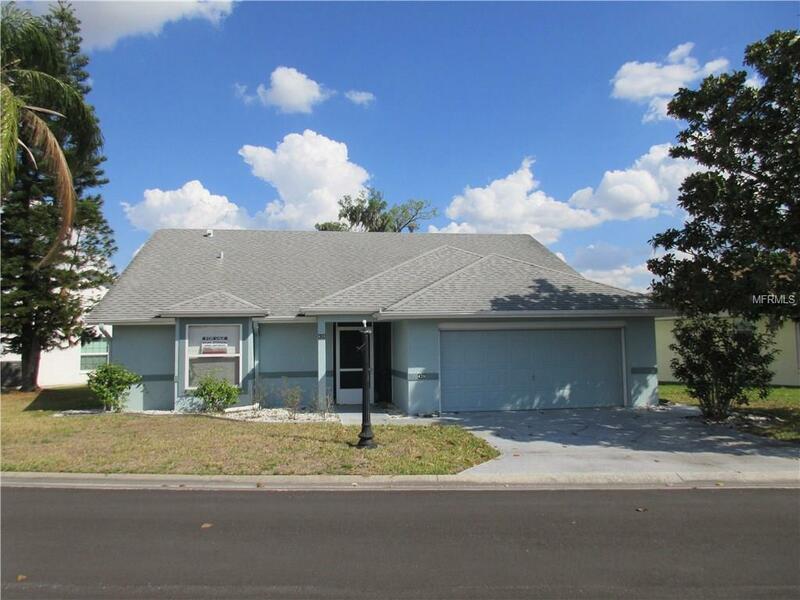 This well kept home features 2 bedrooms and 2 baths and is very open and spacious. Ceramic tile and Wood flooring throughout make it easy to maintain and good for pets/allergies. The interior is freshly painted and the exterior was painted in 2016. The huge 23 x 10 Florida Room overlooks the Lake and offers breathtaking relaxing views! The Kitchen is fully equipped with a Stainless Steel refrigerator, dishwasher and microwave. Also included is the range and plenty of cabinets and counter space for hosting your favorite gatherings. The 2nd Bedroom has nice built-ins included with the house. The built-in's feature a Murphy Bed along with a desk and dresser drawers. The Master Bath has double sinks and a large walk in closet. Lake Henry Estates is a gated 55+ community that offers a clubhouse, heated pool and spa, tennis and more. Seller is offering a 1 year warranty with accepted contract. The seller will assign the buyer one share after closing. Call to view this nice home today!